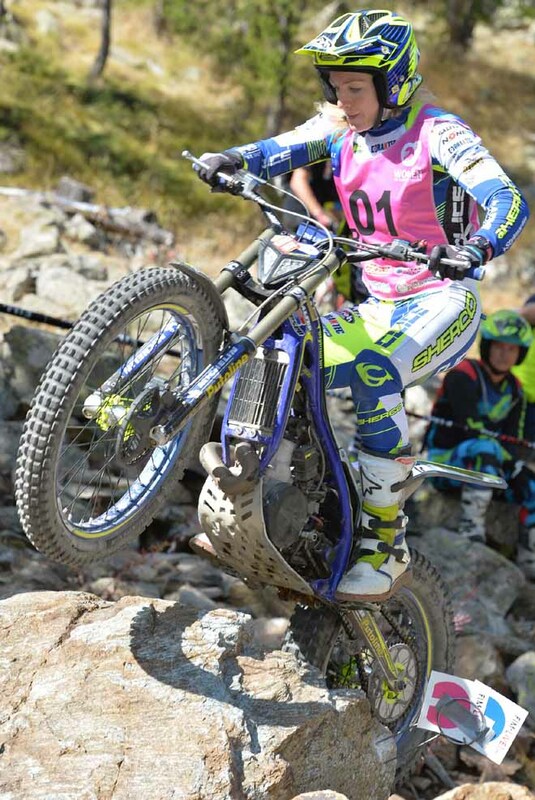 Confirming her place at the top of the rankings, recently crowned 2016 FIM Women’s Trial World Champion Emma Bristow – Sherco signed off the current series with her 100% winning record intact after she claimed victory at the final event in Isola 2000, France. 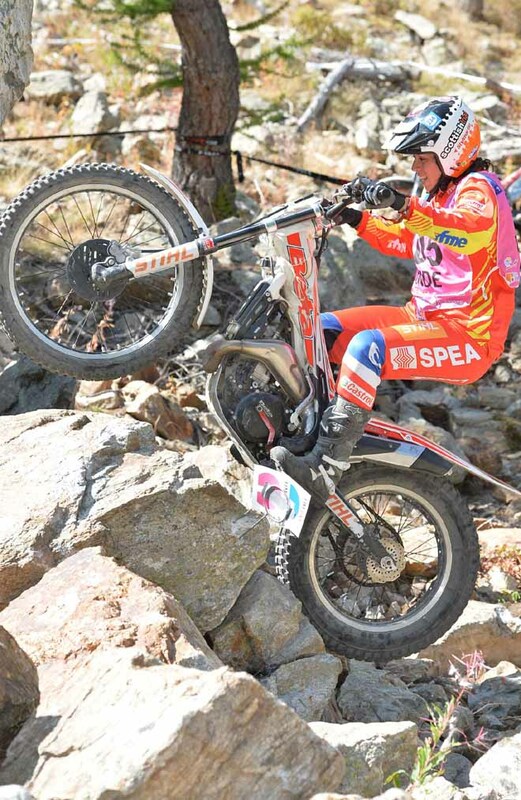 In what proved to be an easy Trial, Bristow initially trailed her compatriot Donna Fox – Sherco on the opening lap, but was then faultless over the remaining two loops to beat her nearest challenger Sandra Gomez – Gas Gas by six marks. 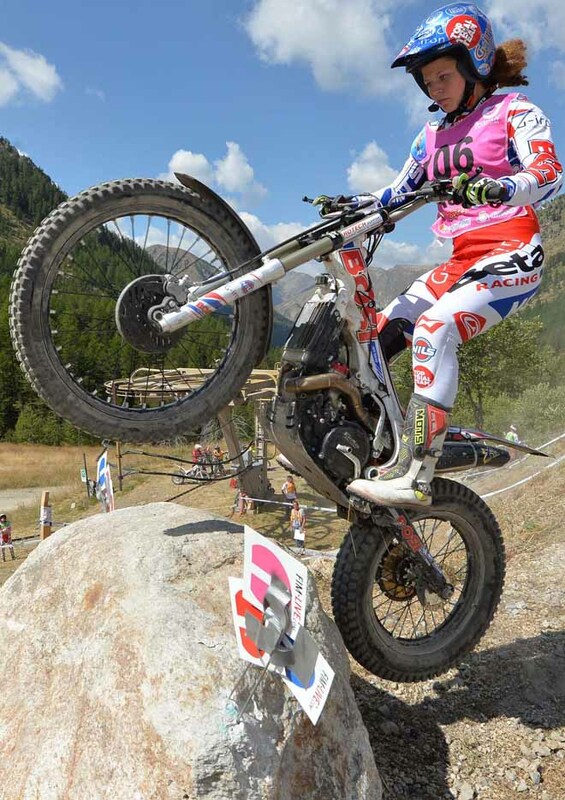 Sarah Bauer – Sherco completed today’s top three as the German rider claimed her first ever podium. 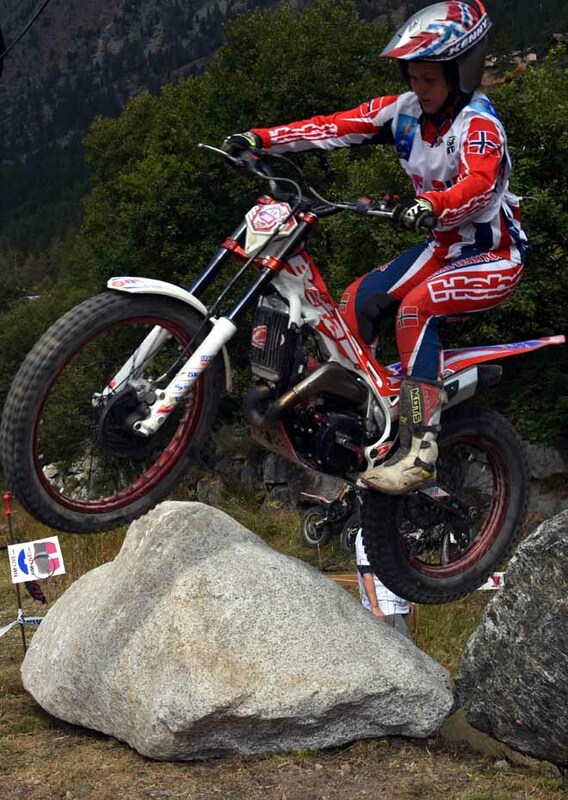 Despite having already wrapped up the title last weekend in Italy, Bristow looked slightly nervous on her first visit to the ten sections that were ridden three times. Confirming her shaky start, Emma dropped single dabs in the sixth and seventh hazards to hand Fox an early advantage as she parted with just one mark in section six. 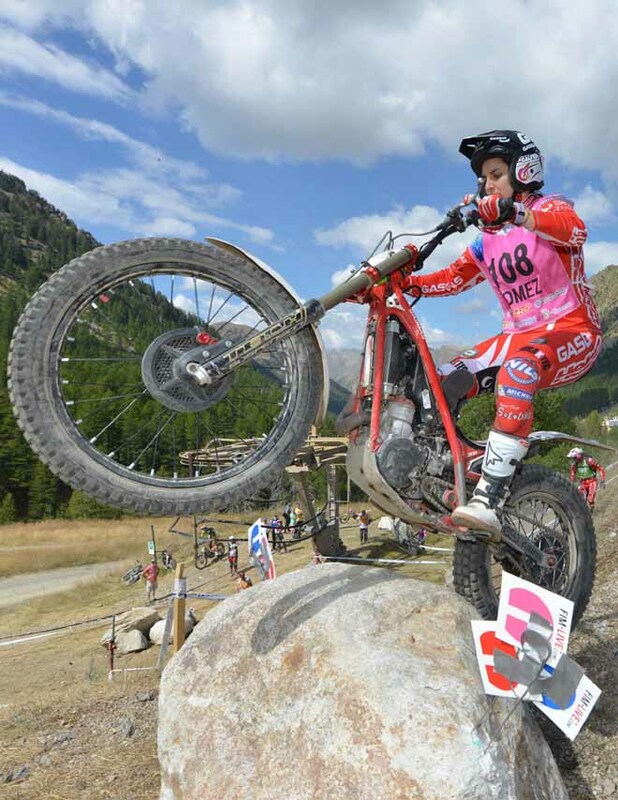 Donna’s challenge was then to fade as she posted lap scores of four and nine respectively to end the day in fourth and claim fifth spot overall in the series. 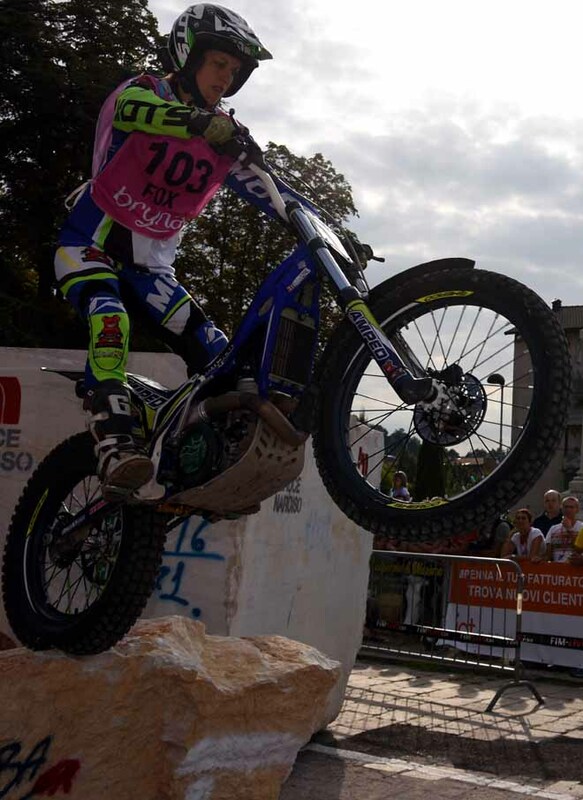 With Bristow having re-found her best form, it was then down to the rest of the field to fight it out for the remaining podium placing both on the day and in the final rankings. Down in joint fourth position after the first lap on a score of four marks, Gomez turned her day around in much the same manner as Bristow did. Losing one and three marks over laps two and three Sandra moved her way up into the runners up spot come the close of play and in doing so secure the vice Champion position overall too. 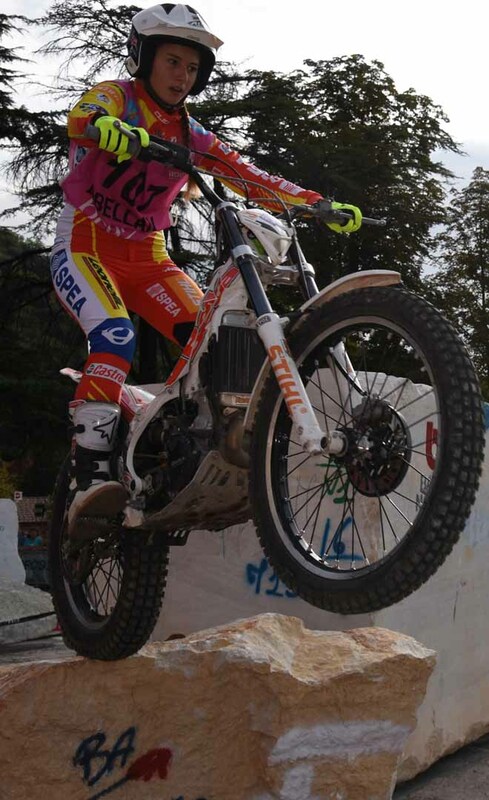 The big surprise of the day came in the form of Sarah Bauer as the German rider produced the best performance of her career to date with three consistent lap totals to seal her maiden rostrum finish on twelve marks. Prior to this season, Bauer’s best result was ninth place at the French GP in 2013, but after fourth place in Italy last weekend Bauer has managed to go one place better this time out. Sarah ended her campaign down in eighth after having missed the opening GP due to her educational commitments. 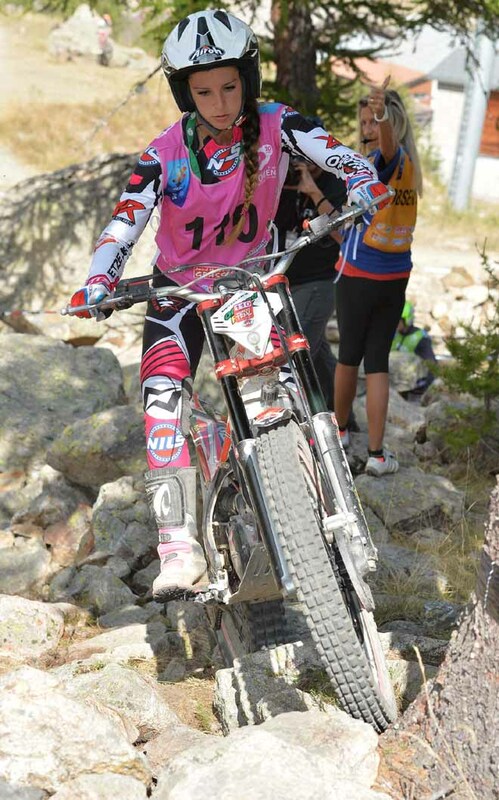 The big loser in Isola 2000 was Spain’s Berta Abellan – Beta as she placed fifth on the closing day and as a result which was pushed off the championship podium after the youngster lost out on a tie-break with Rebekah Cook –TRS following the pair of them both scoring fifty-two points. 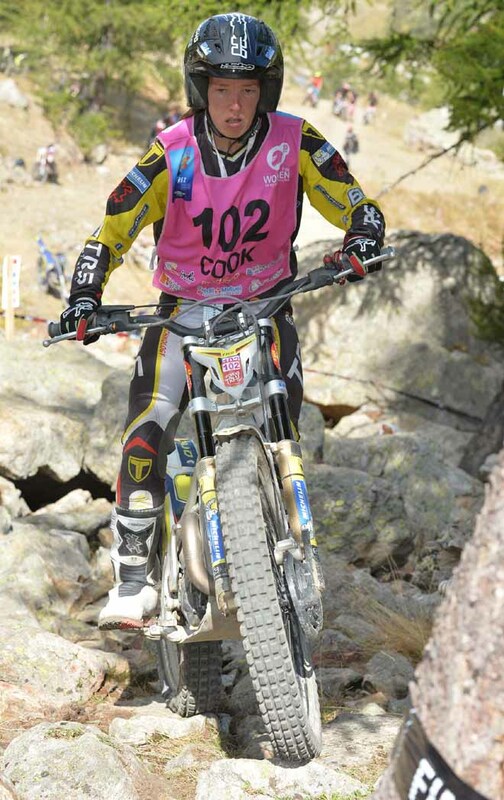 Cook can count herself fortunate to have collected the bronze medal despite finishing in ninth today, just in front of an off form Mireia Conde – Beta who rounded out today’s top ten. 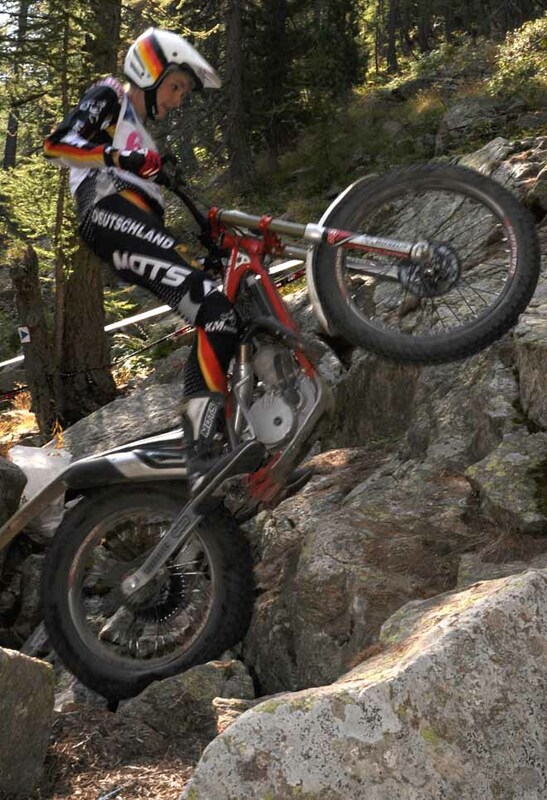 Other riders who featured in the higher order included Germany’s Theresa Bauml – Beta, Ingveig Hakonsen – Beta and Ina Wilde – Gas Gas who placed sixth, seventh and eighth respectively. 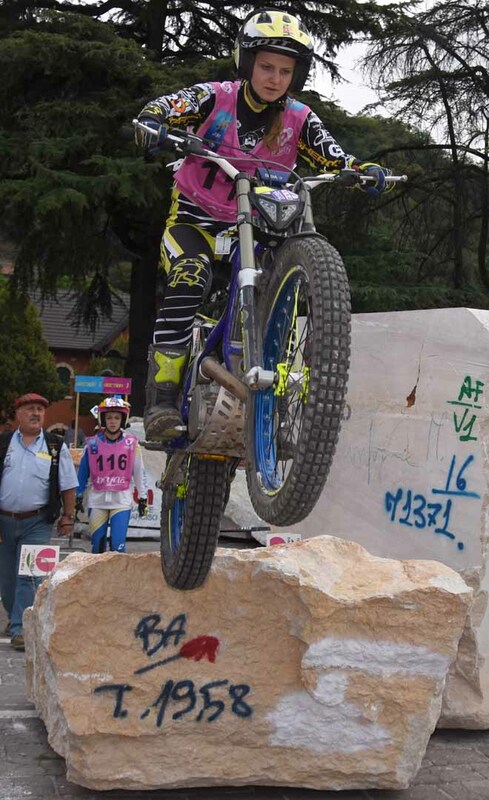 Tomorrow the girls will turn their attentions to the team competition as the FIM Women’s Trial des Nations also takes place in Isola 2000.